How does the salt pipe/inhaler work? Breathing in with your mouth and out with your nose, the tiny salt particles are able to get deep into your respiratory system. 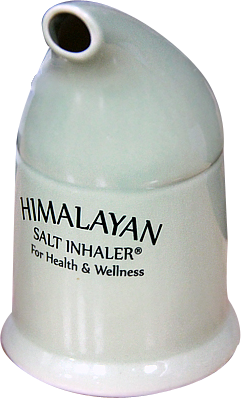 Like a neti pot that is used to clean out nasal passageways , using the salt inhaler pipe for your lungs for 15-25 minutes a day helps to flush away impurities we breathe in everyday, as well as helping to heal and calm inflamed lungs and airways. 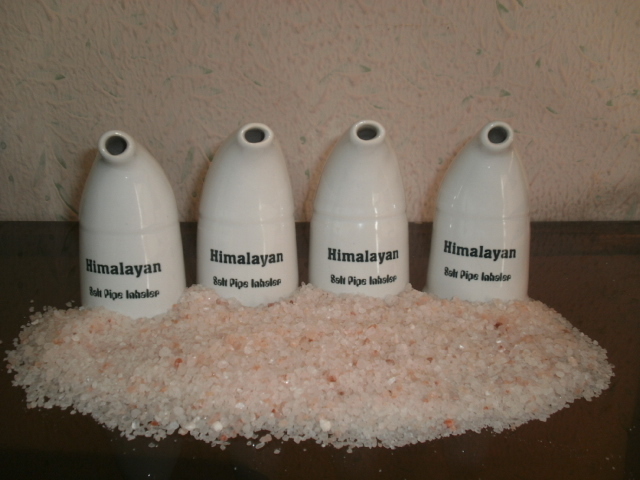 Salt pipes are quite popular in Europe, and can be used by anyone anywhere. Our ex smokers claim it helps them restore lung capacity and they can tell the difference when using the salt pipe daily.